I am currently using 2-3 accessories bought from Rogers Store on Ahm highway in the Shree Dutt hotel complex. 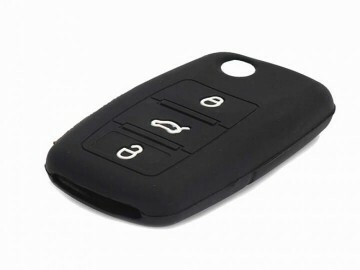 I like the mobile charger and my creta key cover which is very nice and effective. You have built a brand and should open new stores in Thane and Mumbai area. I am currently using 2-3 accessories bought from Rogers Store on Ahm highway in the Shree Dutt hotel complex. I like the mobile charger and my creta key cover which is very nice and effective.You have built a brand and should open new stores in Thane and Mumbai area.Thank you.